My father, Andy, to whom this book is dedicated, used to read me bedtime stories. When I had a granddaughter, Nicole, I did the same thing, except that I made the stories up. I also made up stories for my niece, Amanda. One day, I decided to write these stories down so that I could share them with other children. 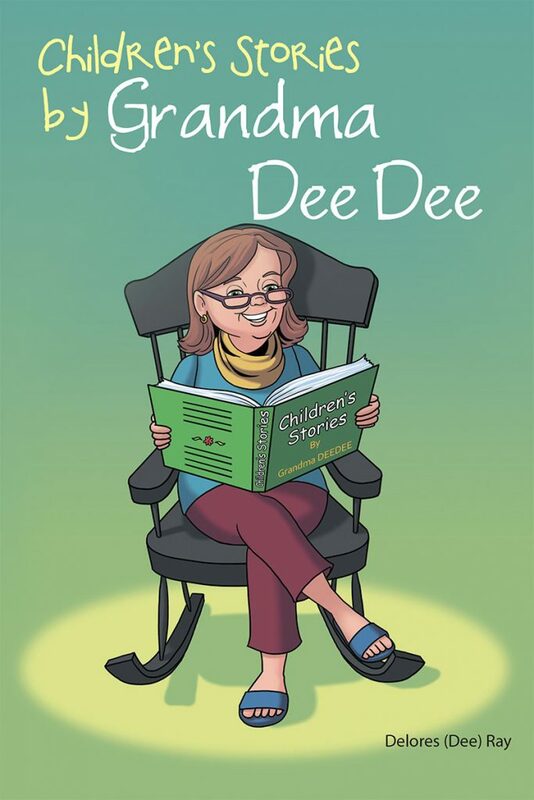 Children’s Stories by Grandma Dee Dee has a large variety of stories with lessons that teach children core values and kindness within their imagination.